My roof is leaking, do I need to have it replaced? 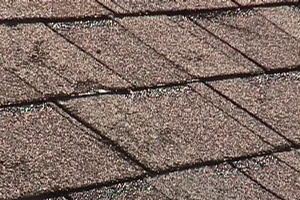 Not necessarily, leaks can occur due to bad flashing or a damaged section of the roof. Either of these can be repaired. 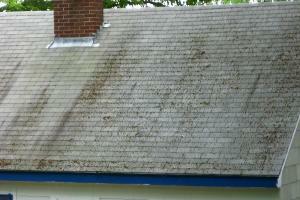 But if your roof is over 15yrs old, then most likely your leak is due to an aged roof. A replacement is necessary. Roofs typically last between 15-20 years. 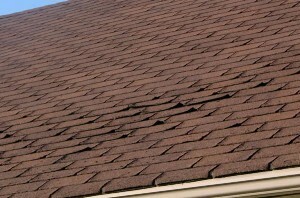 Look for discolored, cracked, warped or curled shingles. Granules accumulating in gutters or downspouts is also a sign that your roof has aged. We work with all the top-rated manufacturers in the country: Certainteed, GAF, Owens Corning, TAMKO and many others. Every customers' needs are different so we will work with you to pick the right one. What is the warranty on your roofs? 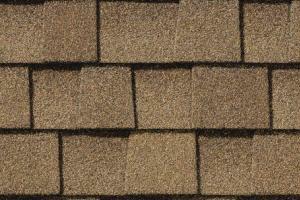 We carry shingles with 25yr, 30yr and lifetime warranties. We also have a standard 3 year labor warranty that can be upgraded as well. What are the basic shingle types? 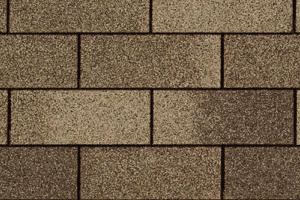 Classic / 3-tab shingle – all shingles are the same size and color. A durable, cost effective option. 25yr warranty. Designer / Architectural shingle – shingles have different patterns and sizes giving a raised look to your roof. Shingles are also thicker and heavier. Lifetime warranty. What is the difference between a tear-off and a lay-over roof? There are two methods of roof installations. If you have only one layer of shingles, some companies will cut costs by installing right over your existing shingles. We always recommend a tear-off. Even though it is more labor intensive and costly, it is better to tear everything off and inspect for water damage or rotted wood.